He left her because of her 'mental state'. 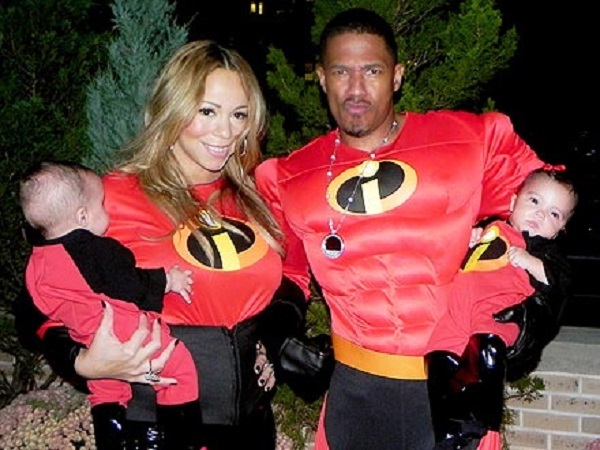 Nick Cannon who has recently come out saying that it is he who left 44 year old singer Mariah Carey. In reports to the media Nick has apparently said that its Mariah's 'mental state' that led to their ultimate break up. The singer apparently has temper tantrums and also surrounds herself with people who wont question anything she says. Nick's friends say the two who have led separate lives since May this year are already in divorce talks which should be finalised soon.